When her father dies, Bridget - now a striking and accomplished woman - returns home to claim her inheritance. But she has no identification to prove her stake, and no one in town recognizes her - except Victor, who has become a pastor and a candidate for town mayor. 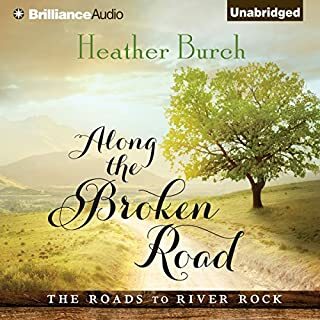 Though war has wounded him, his secret affection for Bridget remains, and now he's the only one who can help her prove her integrity. But can he also prove he's a changed man worthy of her forgiveness? Scripture quotations marked (NIV) are taken from the Holy Bible, New International Version®, NIV®. © 1973, 1978, 1984, 2011 by Biblica, Inc.™ Used by permission of Zondervan. All rights reserved worldwide. www.zondervan.com The "NIV" and "New International Version" are trademarks registered in the United States Patent and Trademark Office by Biblica, Inc.™ All other scripture quotations are from The Authorized (King James) Version. Rights in the Authorized Version in the United Kingdom are vested in the Crown. Reproduced by permission of the Crown's patentee, Cambridge University Press. The following hymns are referenced and in the public domain: "A Child of the King," Harriet E. Buell (1877); "It Came Upon the Midnight Clear," Edmund Hamilton Sears (1849); "I Heard the Bells on Christmas Day," Henry W. Longfellow (1863). 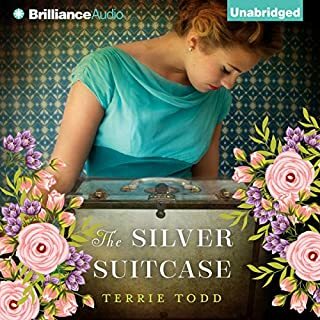 ©2017 Terrie Todd (P)2017 Brilliance Publishing, Inc., all rights reserved. 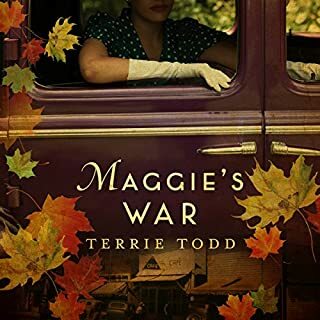 I really enjoyed Todd's second book, Maggie's War and looked forward to this third book. To me, Maggie's War had well balanced characters that were relatable and a storyline that was filled with redemption, positive change and growth. In contrast, the characters in Bleak Landing seemed less developed and in many cases were completely mean and unlikable. The story felt pretty darned negative and really, to be honest, depressing. I found I had to force myself to keep listening and try to finish the book. I still have an hour to go and I am not sure I can stand one more minute. Thankfully this was a kindle unlimited title with the narration included when I borrowed the book. I would have been much more unhappy had I wasted a credit. As it stands, I just wasted my time. Two stars only because I stuck with it so long but not something I can recommend. Would you listen to Bleak Landing again? Why? I certainly would listen to Bleak Landing again. It was an excellent story, and Alana Kerr Collins did a superb job of narration. What was one of the most memorable moments of Bleak Landing? The ending was stellar, charming and really delivered something fresh. Which character – as performed by Alana Kerr Collins – was your favorite? Bridget herself was my favorite character. I loved the Christian aspect and how the love of God for each of us was woven throughout the book. Comforting. This book just felt so real! It reminded me of some of Siri Mitchell's books. 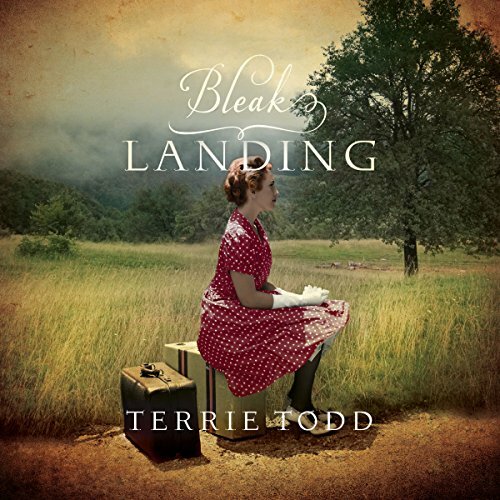 I will be looking for more books by Terrie Todd! I loved this story! It was so heart warming and the narrator did an excellent job. 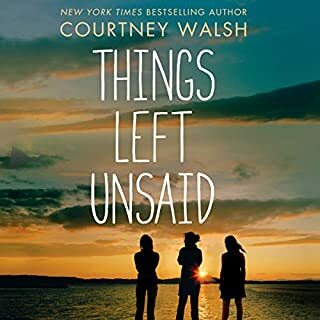 This story is very well written, I couldn't stop listening! 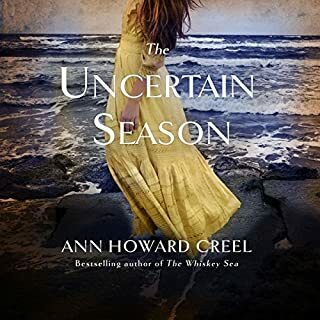 If you're a fan of history and a little bit of romance then you'll love this. I discovered this author not too long ago. I am anxiously awaiting the next book! I love how the author keeps your attention from beginning to end! !